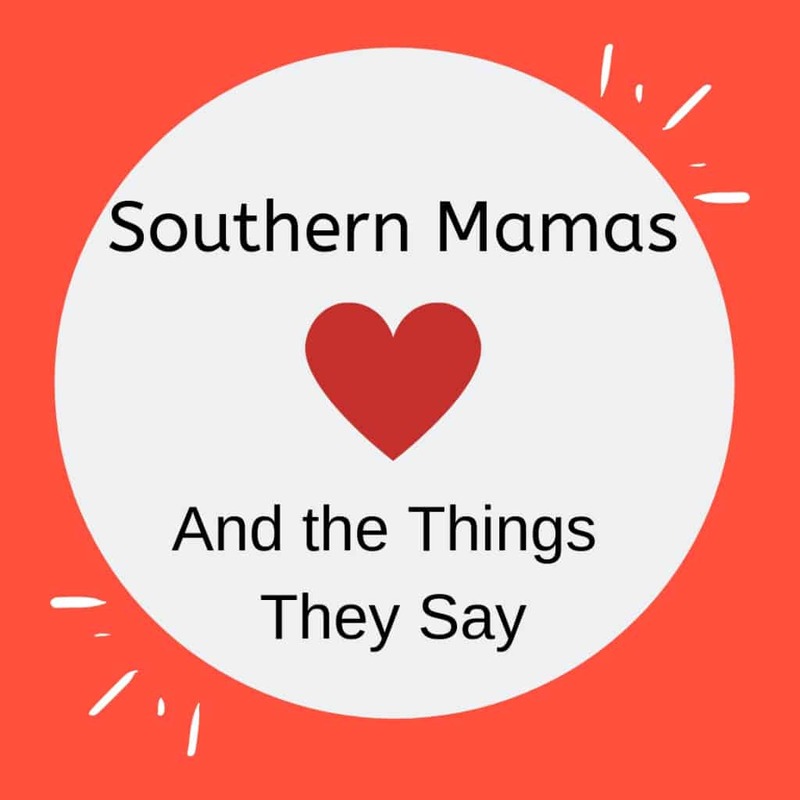 When you hear southern mamas express their thoughts, it might seem like they’re talking in riddles. However, understanding a few simple southern sayings might help interpret what you’re hearing. 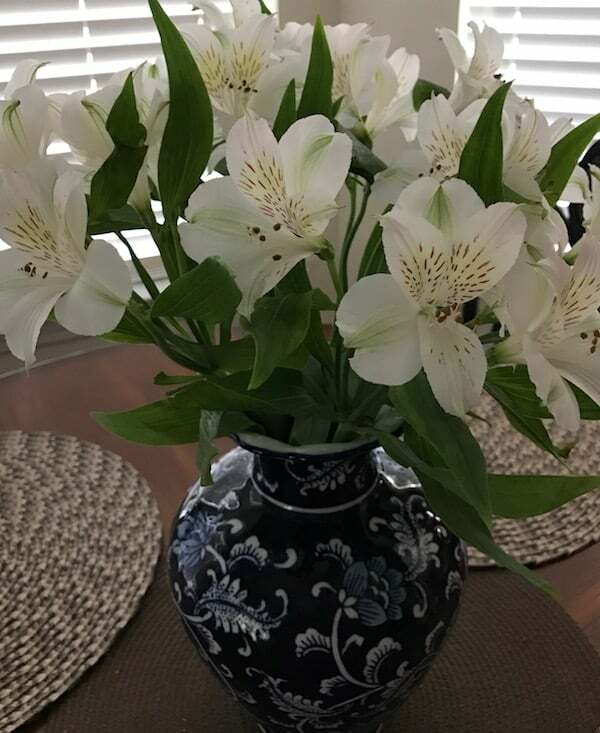 “Isn’t that special?” – When you shop with your southern mama, and she makes this comment, you know she’s saying whatever you’re looking at is tacky. “Someone got a new bottle of perfume.” – She’s letting you know you’re wearing too much fragrance. “He’s such a nice boy.” – She’s acknowledging that he’s not handsome, but you should give him a chance since he has a good personality. “You’re gettin’ too big for your britches.” You’re not as smart as you think you are, which is why this is often said after a young’un sasses his mama. “If you don’t stop your cryin’, I’ll give you somethin’ to cry about.” – In other words, your tears are being wasted on something insignificant. “Make sure you wear clean underwear without holes when you go on a trip.” – Mama doesn’t want the folks at the hospital emergency room to think less of you if you get in an accident. “Keepin’ track of teenagers is like nailin’ jello to a tree.” – Teenagers are difficult to keep tabs on. When I had my own young’uns, I realized my mama was right. Southern girls and boys know how far they can push their mothers. That’s due to the fact that they hear expressions that put a little fear into them. “I brought you into this world, and I can take you out.” – When southern mamas say this, they’re letting you know not to mess with her. Of course, she won’t actually act on this one. “Just you wait ’til your daddy gets home.” – You’re in trouble, but she doesn’t want to discipline you. “You and your friends are gonna eat us out of house and home.” – Mama’s getting tired of you and your pals raiding the fridge. Go out and get a job so you can buy your own snacks. “She’s madder’n a wet hen.” – She is extremely mad. This one started when farmers dunked stubborn hens in water to get them to lay eggs again. Apparently, it worked for the farmers, but when a southern mother gets mad, she’s layin’ something down besides eggs. “You think you have it bad? I used to get up before the crack of dawn to slop the hogs before I went to school. If you don’t go do your chores now, I’ll send you to live with my mama and daddy. Then you might appreciate how easy you have it here.” – I think this one is self-explanatory. Mama thinks her young’uns are slackers. Many southern mamas still send their young’uns to charm school so they know how to behave in public. However, if your mother is anything like mine, you already know this stuff. “Never look a gift horse in the mouth.” – Be thankful for what someone gives you. “Pretty is as pretty does.” – No matter how pretty you are to look at, when you act ugly, you are ugly. So be nice. “Don’t get ugly with me, young lady.” – Mama isn’t talking about looks here. She’s telling you to straighten up and get rid of the bad attitude. “You can get farther in life with good manners and good posture.” – Stand up straight and be nice because people will think more highly of you. 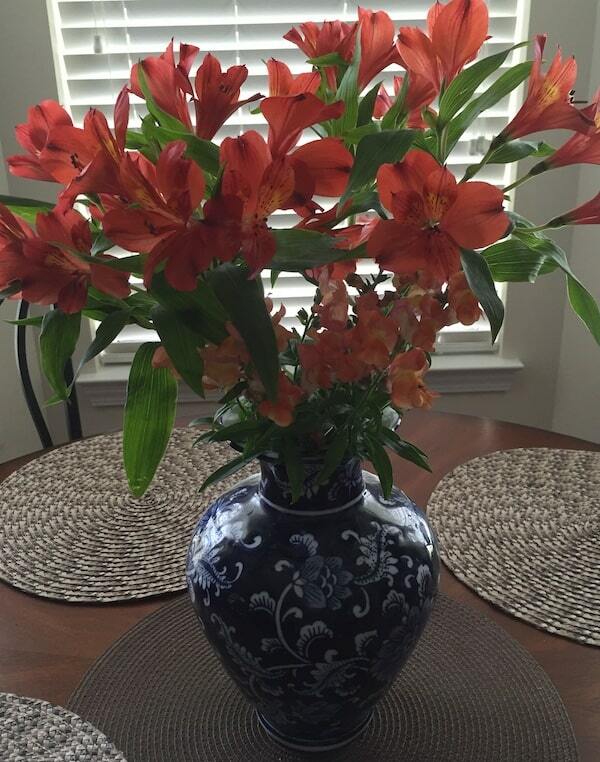 “You can always fit one more flower in the vase.” – This can be taken literally or figuratively. Literally, you can always add another flower to the centerpiece bouquet. Figuratively, if someone you didn’t invite shows up for dinner, you can make room at the table. Once a southern woman becomes a mother, it’s almost like she’s been to “southern mama college.” She instantly has some quips that are designed to let her young’uns know who’s in charge. “I may as well be talkin’ to a fence post.” – I know you’re not listening, and that’s a problem. This is often after she tells you to do something, and you either ignore her or you rebel and just don’t do it. If you know what’s good for you, you’ll pay closer attention. “I’m full as a tick.” – I just ate way too much, and I can’t eat another bite. Yeah, I know the visual this one creates is disgusting. However, a southern mama doesn’t much care. “There’s more than one way to skin a cat.” – Mama would say this if she had a different way of doing something. In other words, you can take a different approach to get the same result. “Don’t put anything in writing you don’t want the world to now about.” – Mama’s right on this one. Once something is in writing, there’s proof you said something. These days, this saying also goes for email, social media, and text messages. “You’d better make hay while the sun shines.” – When you’re supposed to be working, you’d better be working, not goofing off. 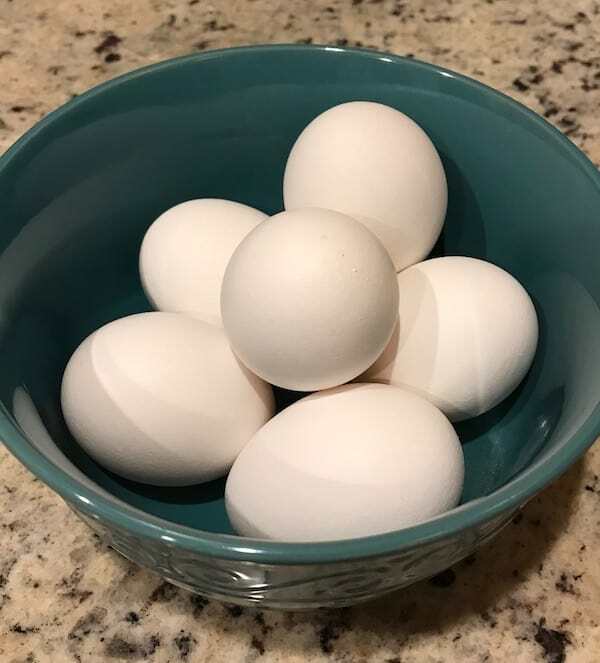 “You can’t make an omelet without breakin’ some eggs.” – If you don’t succeed, by all means, try again. I can’t write this without adding more of a southern mama’s wise words. After all, our mothers have been around the block enough times. They have the right to impart the knowledge they’ve gained, and they do it in their own sweet southern way. “If it ain’t broke, don’t fix it.” – If something is working, don’t go tryin’ to change it. “Confession is good for the soul.” – In other words, Mama knows you’ve been up to something, so you might as well ’fess up and get it over with. “It’s blowin’ up a storm out there.” – The wind is picking up, and it looks like it might be about to rain. “Don’t ever buy a pig in a poke.” – This is another way of saying not to buy something you’ve never seen in person. I wonder what Mama would say if she saw all my Amazon packages. Just sayin’. “Bless her heart.” – Even northerners know what this means. Basically, it’s more about the way it’s said than the actual meaning of the words. You might be softening a bit of gossip, or you might truly want to bless her heart. Next time you hear it, listen closely, and you’ll know what I mean. “Fixin’ to.” – This is another way of saying “going to.” For example, I’m fixin’ to go to the store. Need anything? There are so many southern expressions our mamas and grandmas use I’ll never get through them in my lifetime. But I’ll give it a shot. After all, this is a southern lifestyle blog, and that’s what I’m here for. Also, I want to let y’all know what a proud southern mama I am. Both of my daughters have done some wonderful things that I’m itchin’ to share. My older daughter has her own blog, Make It to Friday. She shares recipes as well as helpful tips on running a household with a busy husband and two active daughters. And my younger daughter has a couple of personalized gift businesses, The Mad Olive and Flowertown Weddings. 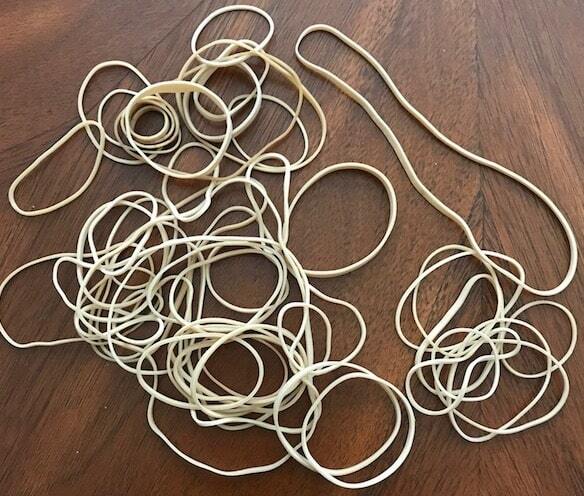 First, try these rubber band hacks. 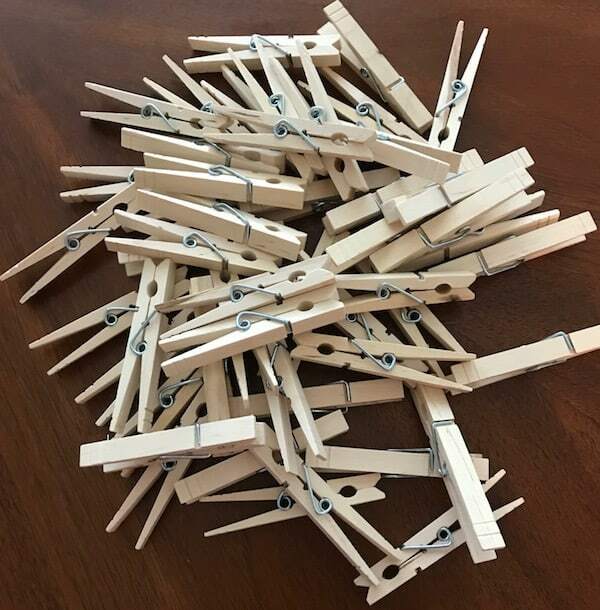 Next, you’ll love all the things you can do with clothespins. 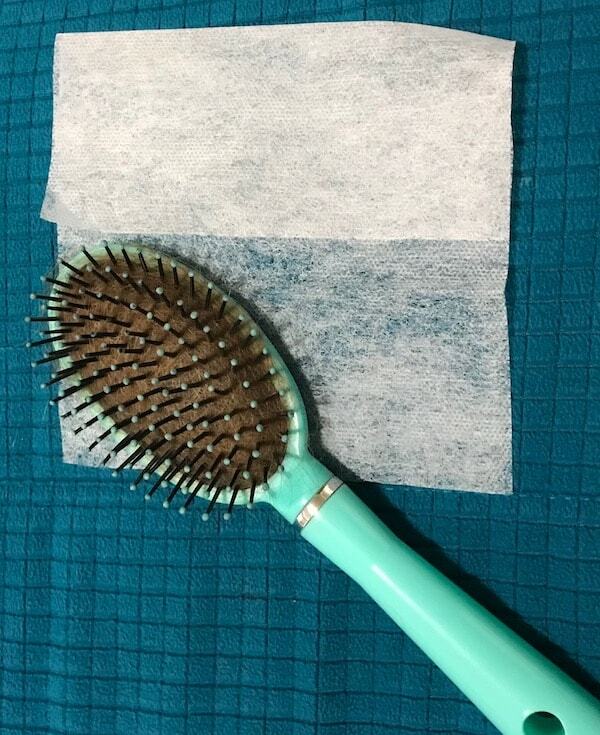 And you’ll certainly appreciate these dryer sheet hacks, even if you don’t use them in the dryer.